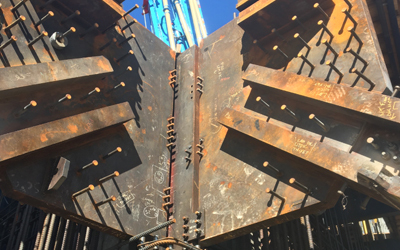 One of the many services Fenagh specializes in nationally and internationally is certified welding inspections and non-destructive testing of structural steel products. 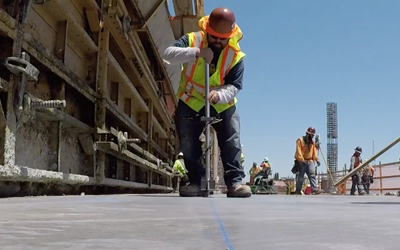 We’ve worked on projects both nationally and internationally, where the structural steel is being fabricated all over, from Thailand to California. We have provided structural steel inspections for fabrication at Gayle Manufacturing, Schuff Steel, Herrick Steel, SME, and countless small fabrication shops. As summer comes to a close, so does the service of interns across the country. 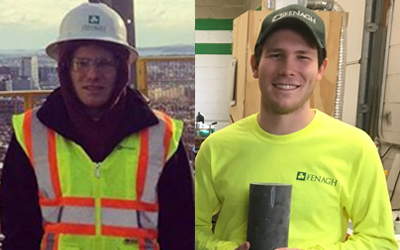 Here at Fenagh, we wanted to take a moment to highlight one of our incredible interns, Austin Phillips. 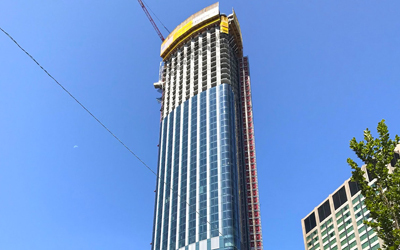 As the last tower of its height to be built in the city for a while, One Dalton by Four Seasons is changing the Boston skyline and that’s a special thing to be a part of. Standing at 61 stories tall, this will be the tallest residential tower in New England. 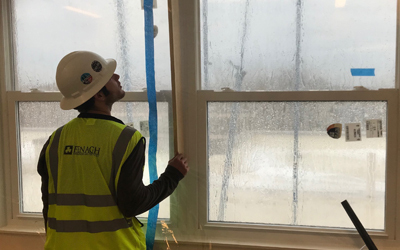 Working with Tishman Construction / AECOM, Suffolk Construction, and the 1D project team has been an extremely fulfilling experience for us, and our team has gained a lot of knowledge along the way.